Economics major, Dartmouth baseball player, and Theta Delta Chi brother John Huelskamp ’06 started his career on the High Yield/Distressed Bond Sales Desk at Goldman Sachs. There, he spent seven years managing relationships with the firm’s largest institutional clients during the financial crisis. 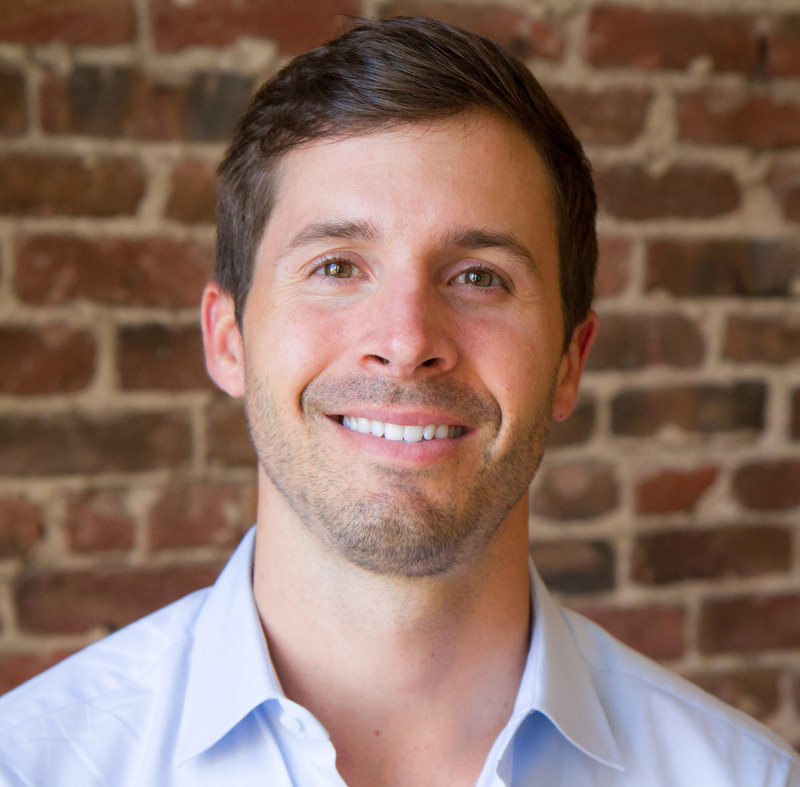 He left to pursue his entrepreneurial ambitions and passion for technology in San Francisco and is currently director of sales at Flexport, a full-service air and ocean freight forwarder. How did your time at Dartmouth help prepare you to work for a startup? Dartmouth has a very unique social atmosphere where students are in close proximity to each other all the time—in the dorms, in class, and across campus generally. This constant social interaction demands a high degree of emotional maturity and social intelligence, and results in the ability to build deep relationships. These are important qualities you need in order to thrive in the fast-paced, often chaotic startup work environment. Smaller class sizes also mirror "stand ups" or "huddles"—common meetings with colleagues where having opinions, admitting and learning from mistakes, and the ability to disagree and commit with those with different point of views are valued. Practicing candor is required. Sitting passively in the back of a room at a 100-person auditorium doesn't prepare you for this type of strategic discourse you'll find daily in Silicon Valley. Playing four years of varsity baseball was also incredible. Nothing prepared me for professional life better than balancing time commitments, being accountable to my teammates, celebrating success, lifting people up during failure, and all of the other character-building aspects of sport. Having a great role model like Coach Whalen in my life for four years was invaluable. Your work at Flexport, freight forwarding, is a type of work that is all about relationships and logistics. We already know the many ways that new technology can help with the logistics side of the equation, but how do you use it to help with all the relationships you need to manage for a client? There is a lot I could discuss here, but I'll try and focus on one specific way we add value—more efficient communication. Email rapidly replaced the telephone in many industries, but today relying on email itself can be terribly inefficient, if not an outright drain on productivity. Coordinating the movement of international freight between multiple parties is terribly complex as it is, but it’s made even worse when crucial information is spread out over dozens of emails across multiple email threads. If you're moving thousands of shipments a year, you need to hire several people just to manage the information exchange internally and externally. At Flexport we build messaging and collaboration features into our online dashboard so that our clients have access to everything they need to manage their supply chain, including a more direct line of communication to their account management team at Flexport, their colleagues, and their suppliers, all in one place. Our platform promotes more efficient communication—enhancing, not replacing human-to-human relationships. All the technology in the world means nothing without people who care deeply about our clients, and go out of their way to deliver exceptional customer service. Coordinating overseas freight shipments is complex work; so is balancing life with a demanding job like yours. How to you keep things organized and balanced at work and at home? Balancing a demanding professional life with personal life is all about creating good routines and structure to your days. I like to plan ahead around trips or commitments outside of work, to ensure work is off my plate or expectations are managed, so I can be present (my girlfriend might dispute this). Working out regularly and staying healthy is an absolute must. Running before or after work helps reduce stress, and spending a couple hours hitting golf balls on weekends is my version of mindful meditation.